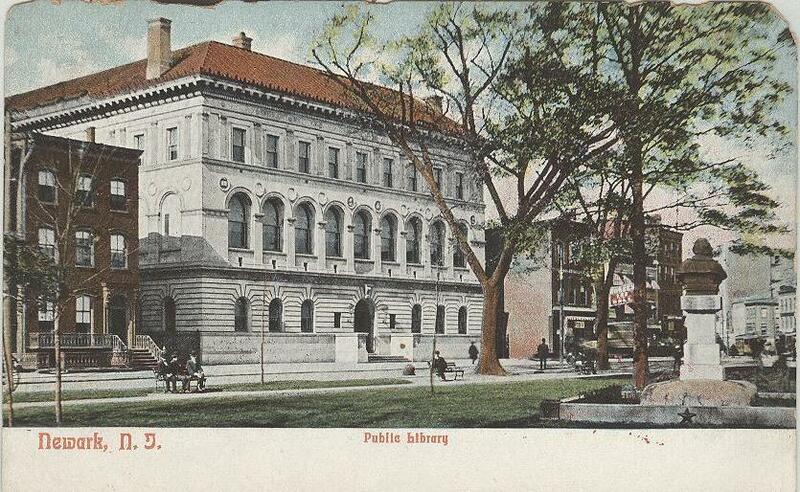 The main branch of the Newark Public Library system, designed by the firm of Rankin and Kellogg. 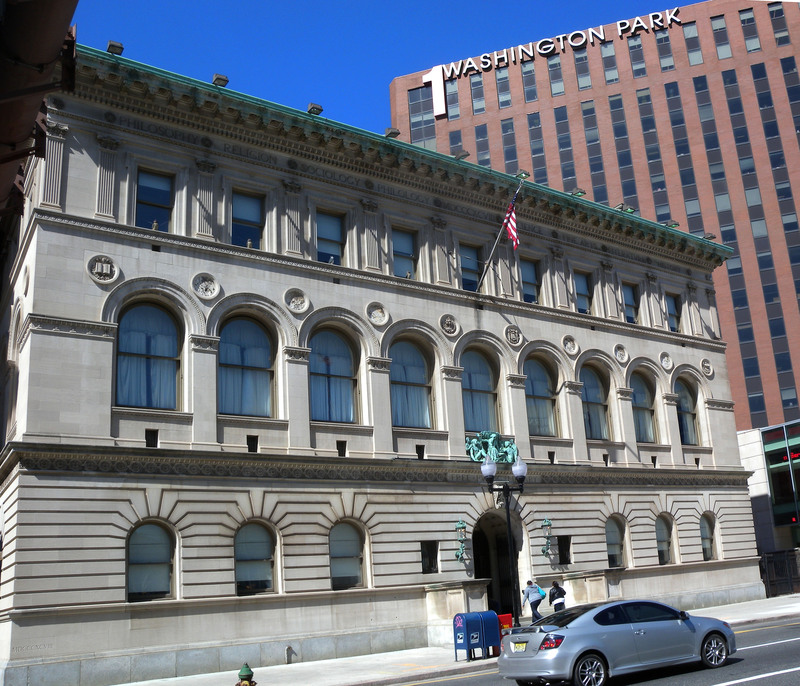 In 1922, a two story 15,000 square foot addition designed by the firm of John H. & Wilson C. Ely was completed. Two more additions were completed in 1931 and 1949, adding another 12,000 square feet. In 1952 and 1980, the library undertook modernization projects. Since then, several smaller renovations and restorations have taken place. 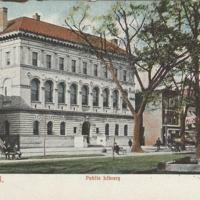 For a complete architectural history of the library, see the NPL website. 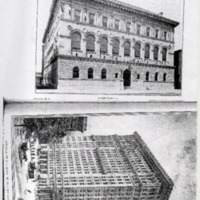 "Competitive design for Public Library, Newark, NJ," American Architect and Building News 59. (March 19, 1898): 95, pl. 1160. 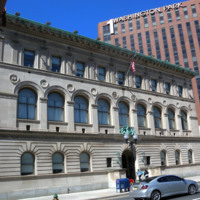 "Free Library, Newark, NJ", Architectural Record 12. (1902): 234. 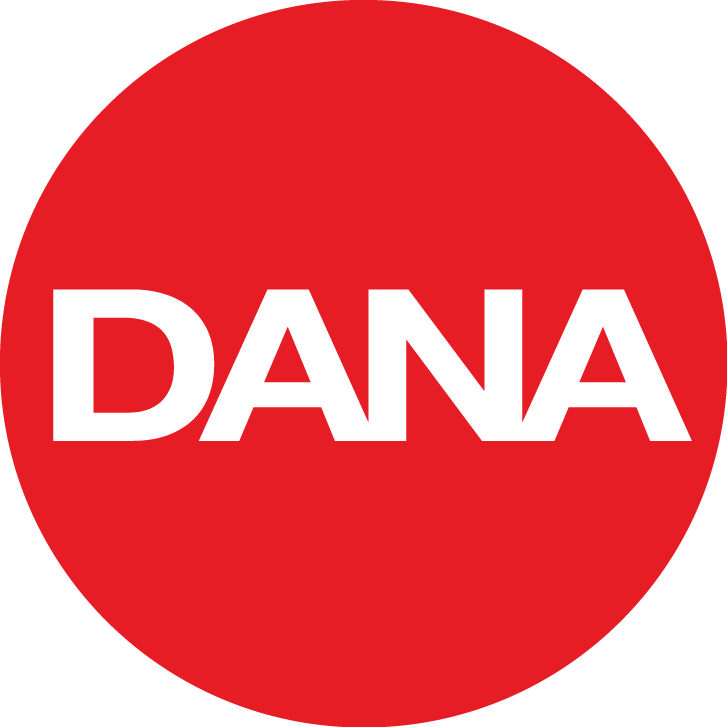 Bischoff, Dan. "Saluting the company that shaped Newarks' skyline." The Sunday Star-Ledger [Newark, NJ]. 21 January 2007: Sec. 4: 4.